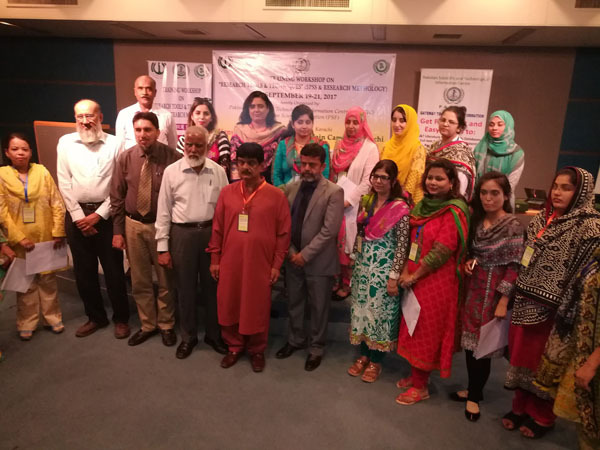 Abdul Fatah Shaikh Deputy Director STI PASTIC Sub Centre Karachi arranged a workshop on SPSS research methodology from 19-09-17 to 21-09-17 with collaboration of Quality Enhancement Cell, Hamdard University Karachi. 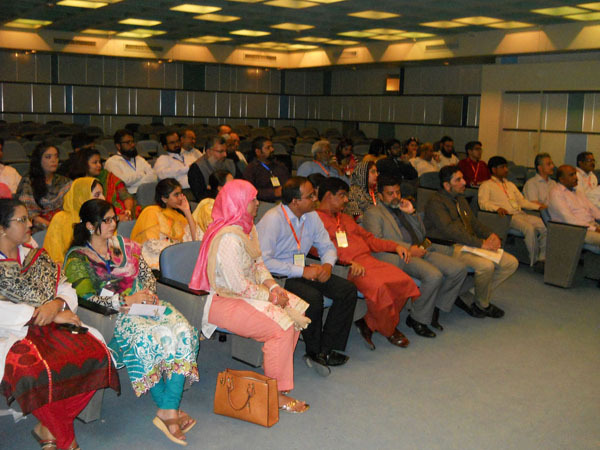 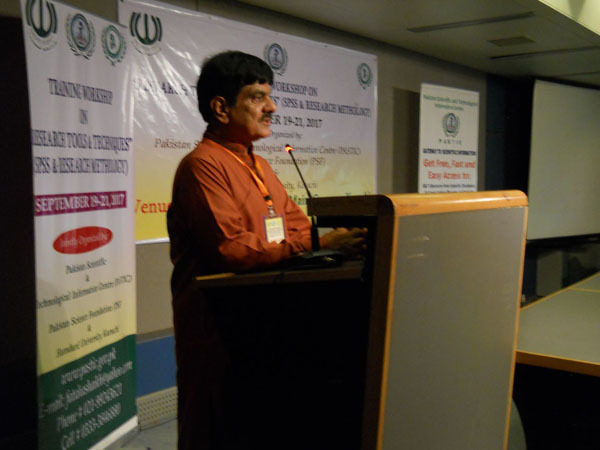 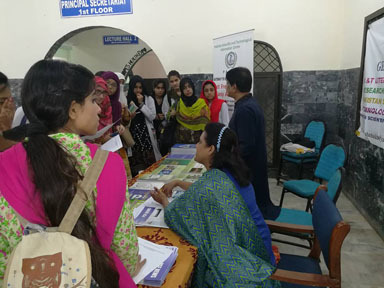 In the opening session the chief guest was Deputy Director QEC, Hamdard University while in the closing session conducted at auditorium, the chief guest was Vice Chancellor Prof. Dr. Shabib ul Hasan Hamdard University. 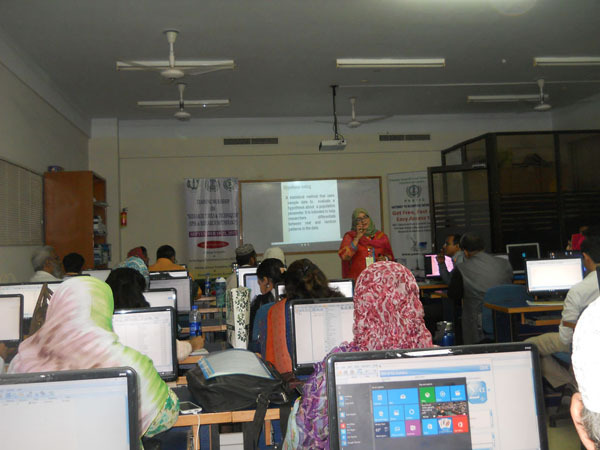 More than 50 participants attended the workshop.